Fairy tales begin with Mori Lee 33090. This majestic party dress has the golden touch with regal embroidery featured throughout the velvet sweetheart bodice, and short, A-line net skirt. 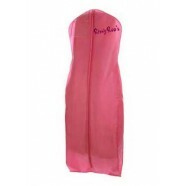 The bodice has cold-shoulder straps, a V-shaped back, and zipper closure. Make your royal debut in this short dress at a semi-formal dance, graduation party, or wedding. 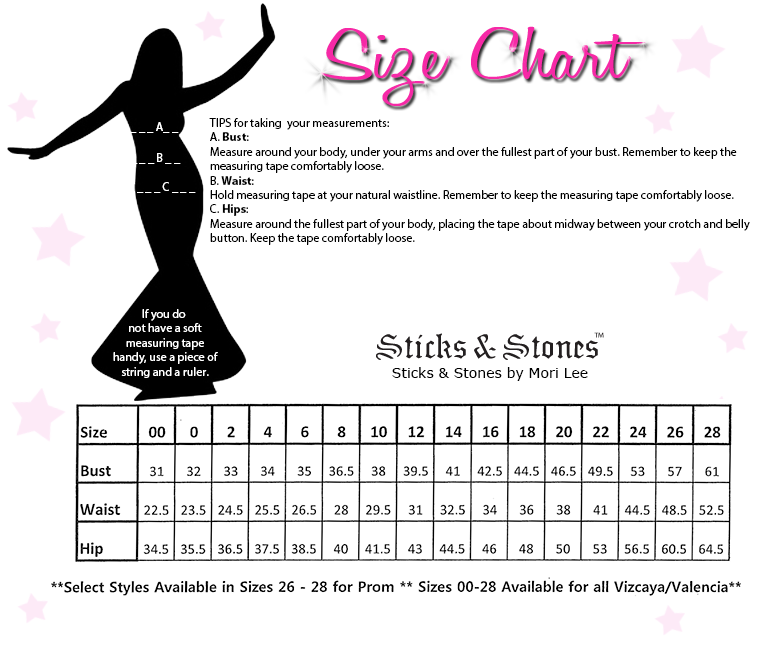 RissyRoos.com is an established retailer that only sells authentic Sticks and Stones by Mori Lee products.